John Odom of Local 688 – 2nd Place Big Bass. Bob Swann of Local 600 Big Bass 5.74 lbs. 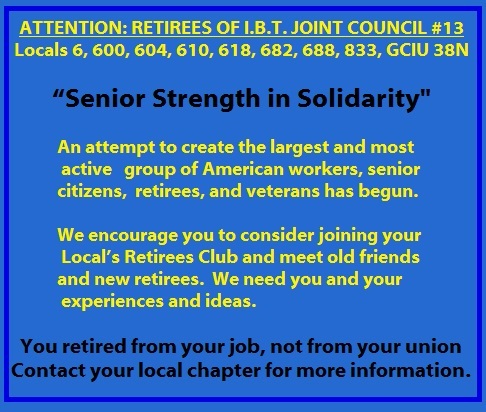 Teamsters Joint Council 13 4th.